The main difference between the two types of lifting devices is the types of forces that are applied to the beam. Spreader beams and lifting beams are both two different types of below-the-hook lifting devices used to stabilize and support a load during an overhead lift. Both types of devices are used to keep the lifting slings below the device at or near a 90° angle (perpendicular to the horizon). This helps to avoid damage to the load, damage to rigging hardware and lifting slings, and helps keep the slings from sliding off of the load during the lift. While spreader beams and lifting beams are the most popular types of below-the-hook lifting devices, there is a lot of confusion about the differences between the two in terms of how they’re designed and what they’re used for. The main difference between the two types of lifting devices is the types of forces that are applied to the beam. Lifting beam – Any beam where the load being lifted puts a bending stress in the beam. Spreader beam – Any beam where the load being lifted mainly puts a compressive stress in the beam. 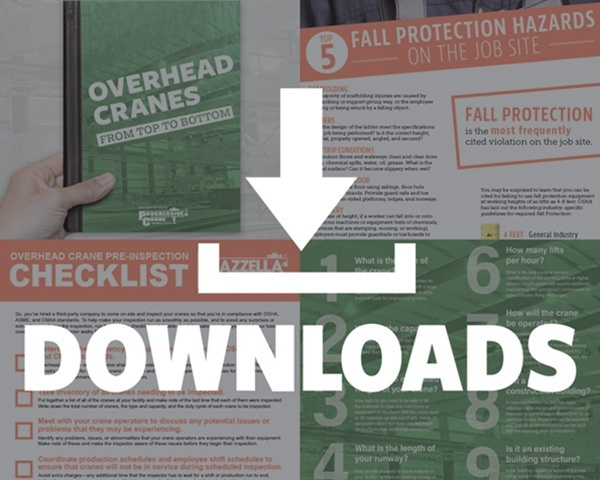 At Progressive Crane, we offer a wide selection of below-the-hook lifting devices in common sizes and configurations and we also have a program completely dedicated to custom-engineered lifting products. Our goal for this article is to provide a simple and easy-to-understand breakdown of spreader beams and lifting beams based on their design and the advantages and disadvantages of using each device. Spreader beams convert lifting loads into compressive forces in the beam and tensile forces in the slings. A spreader beam is a simple device consisting of a long bar that holds two slings apart. It’s designed to convert lifting loads into pure compressive forces and also spread apart the legs of a sling. Two lifting lugs on the top of the beam attach to the legs of a chain sling or synthetic sling at a particular angle designed to ensure pure compression. This evenly distributes the weight of the load across the two slings, which then connect to a crane, hoist, or other lifting machine. Two lugs on the bottom (one at each end) connect to a sling or hook which are then connected to the load. Spreader beams convert lifting loads into compressive forces in the bar and tensile forces in the slings. Because of this, spreader beams are highly efficient in their use of material, so they’re typically smaller, lighter, and less expensive to design and manufacture than a lifting beam. Because they use two lifting points instead of one singular lifting point, the weight of the load is distributed evenly across the beam, which eliminates the stress on a single lifting point. Spreader beams are ideal for lifting very wide or heavy-duty loads. They can also be designed in fixed dimensions or can be engineered to allow for incremental adjustment of the sling angle, and the length of the beam itself, for off-center load adjustments. Spreader beams have top rigging consisting of wire rope, chain slings, or synthetic slings, so they're not ideal in situations where overhead room may be limited. Spreader beams require more headroom than a lifting beam in order to accommodate the overhead slings. Long beams or uneven loads may require a tag line to keep the load under control and reduce the possibility of spinning. If the load needs to be supported all the way throughout its length, then a lifting beam may be more beneficial because it will have more lifting points on the bottom side to support the center of the load, as well as lifting points at both ends of the beam. Lifting beams convert lifting loads into bending forces on the beam. A lifting beam has a simple design consisting of a beam with a single attachment point centered on the top side of the beam for connecting to a crane, hoist, or other lifting machine. Some lifting beams may have two bails in order to engage two crane or hoist hooks. There are typically two or more evenly-spaced lifting lugs on the underside of the beam that attach to and support the load via hook or sling. Lifting beams are ideal for lighter and shorter span lifts that don’t require a lot of headroom. Because there is a single bail attachment on the top for the crane to attach to, it doesn’t require the same amount of headroom that a spreader beam does. Lifting beams are ideal for situations where overhead room is a concern because it connect to the crane or hoist using a bail attachment. The rigid and heavy-duty design of a lifting beam is ideal for loads that are too weak or flexible to be lifted without support—such as long or thin sheets of metal or steel plates. Lifting beams are more rigid, use more material, and are heavier than an equivalent spreader beam to counteract the bending forces being applied to the beam. Therefore, they don’t use material as efficiently as a spreader beam and tend to be more expensive. Even a lightweight load that has a wide span will require a pretty significant and rigid lifting beam, so a spreader beam may be more beneficial and cost-effective in this type of instance. When using a lifting beam, a tag line may be required to keep loads level and prevent tipping or spinning of the load during the lift. What Factors Affect the Use of a Spreader Beam or a Lifting Beam? Spreader or lifting beams can be configured or customized for unbalanced loads and can be adjusted for off-center loads. How is it being lifted? What is the weight and span of the load? Where is it being lifted? The weight of the load and the length of the load are major factors. If it’s a heavy-duty load or a load with a wide span, then a spreader beam is probably the better option. If it’s a load that needs to be supported across the full span, including in the center of the load, then a lifting beam is the better option. Special considerations should be given to where it is being lifted. If you have height restraints or low headroom, then a lifting beam may be the better choice. 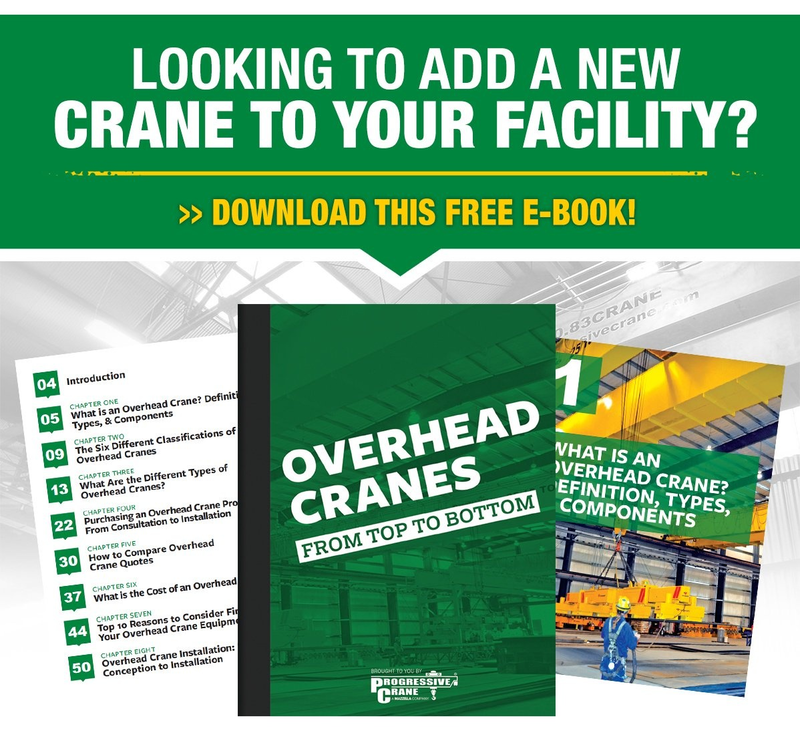 Special consideration should also be given if it’s being used with a top running or under running overhead crane. Due to the two lifting slings attached to the top bails, a spreader beam requires more overhead room than a lifting beam might. 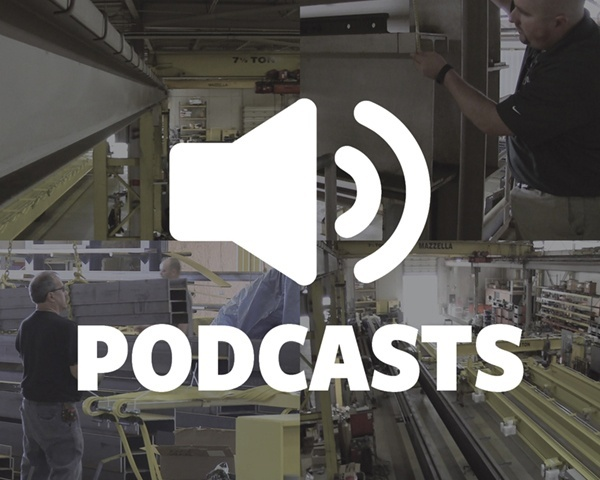 At Progressive Crane, we treat each lifting challenge the same—whether we’re making a common lift beam for a 150 lbs. load, or a specially-engineered 330-ton electric furnace lifter. 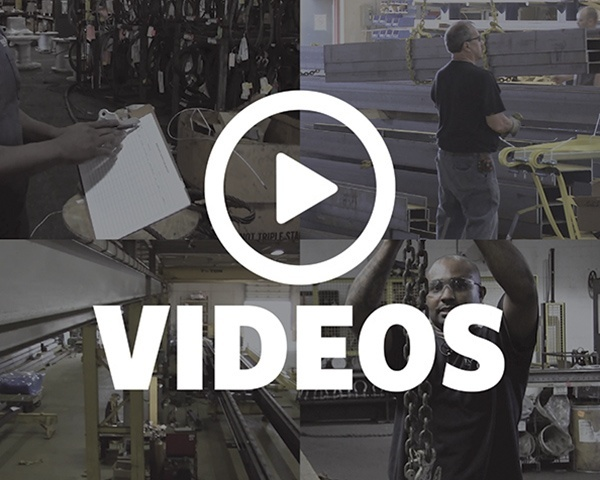 We have a fully-staffed Engineering department, project managers, and estimators to help solve your lifting challenges and design the perfect solution for your unique lifting application. We welcome the opportunity to address your overhead material handling needs. 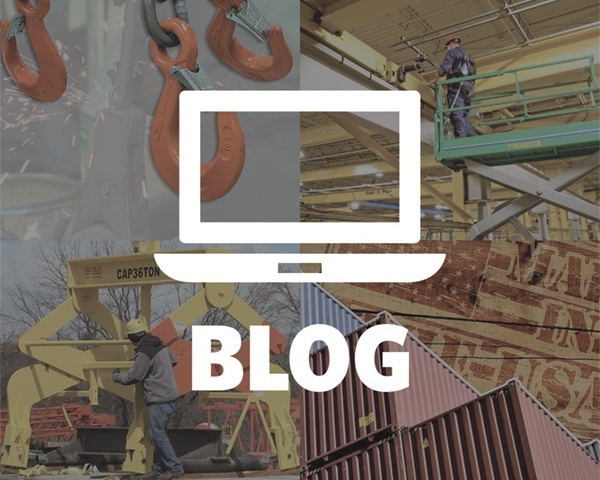 If you’re interested in learning more about how a below-the-hook lifting device can improve the efficiency and safety of your overhead lifts, or want to schedule a consultation, contact us to speak with a Specialist.